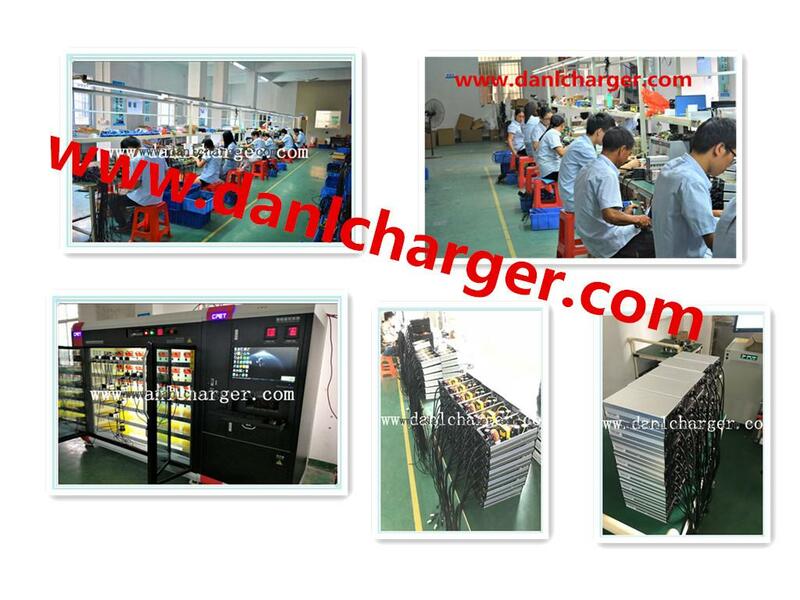 Lead acid battery charger 12 volts 20 amps, smart four steps charging with floating / trickle step. 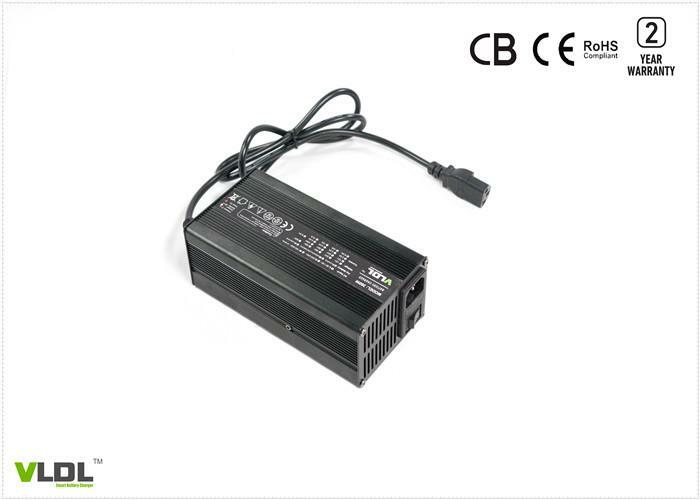 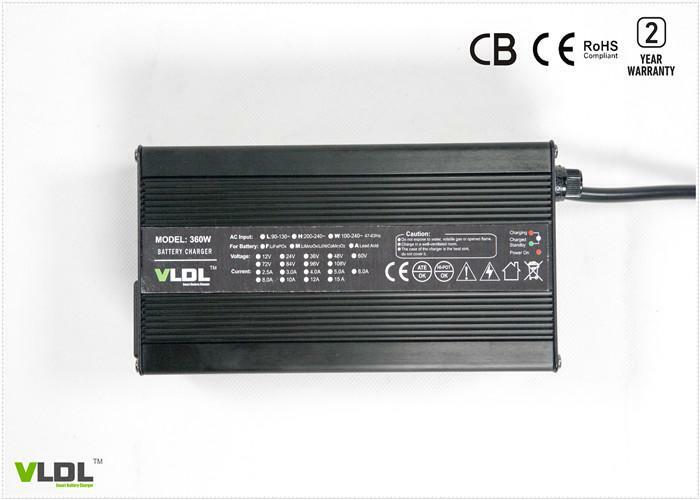 Designed for 12V lithium or lead acid battery powered electric bikes / bicyles, input with worldwide 110 to 230Vac and rated output voltatge is 12V 20A. 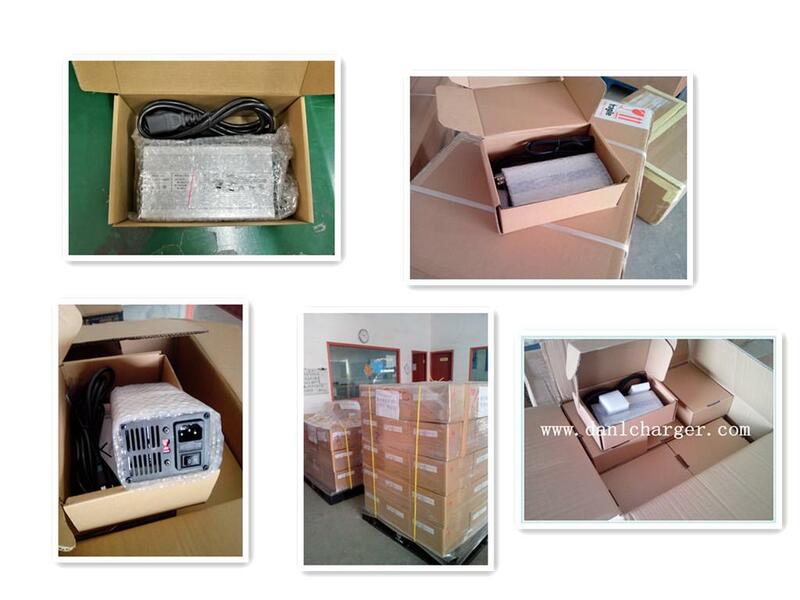 Smart max charging voltage is 14.7V for lead acid type batteries (AGM, GEL, Deep cycle) . 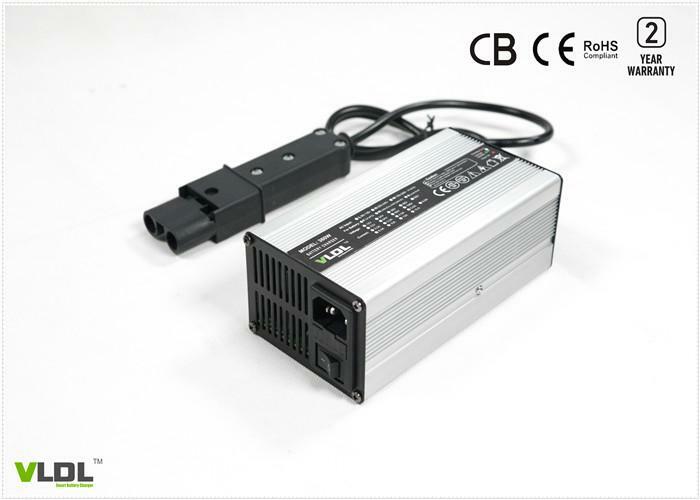 Intelligent 4 steps charging with pre-charge, CC, CV and floating / trickle or automatic cut-off, this charger will charge your electric bikes/bicycles very fast, with high efficiency and pretect your battery life maximumly. 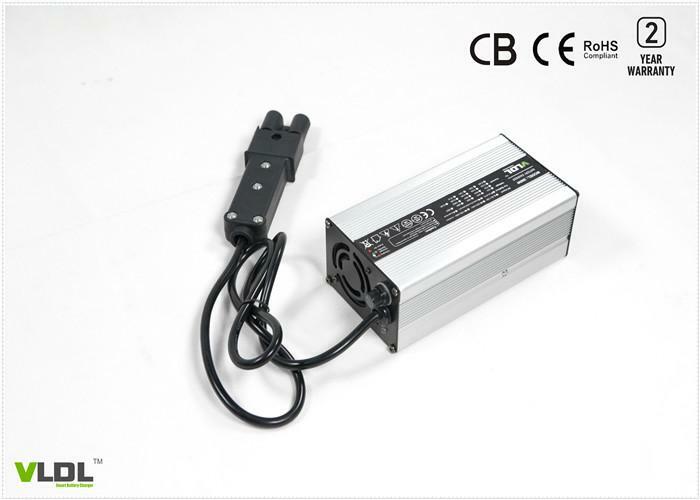 Small size and aluminum housing.